Our New CD is ready for pre-order today! For more information and to pre-order, head over to the Discography page. 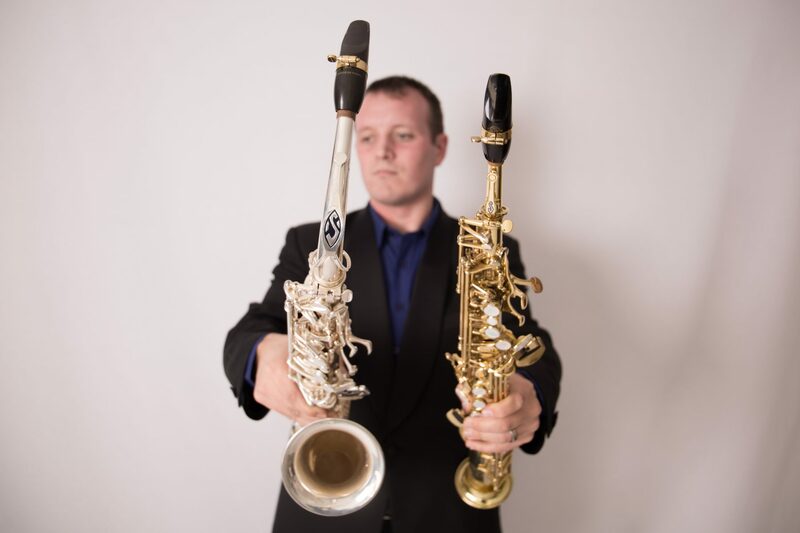 Welcome to the website of South African saxophonist, Matthew Lombard. Please feel free to browse this site, watch videos and listen to sound clips. You will also find resources that form part of Matthew’s pedagogical influence, and you can use the contact form on the site to get in touch any time. Matthew is married to Nicole, and they have a daughter, Hannah.